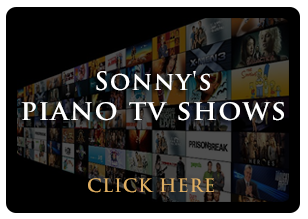 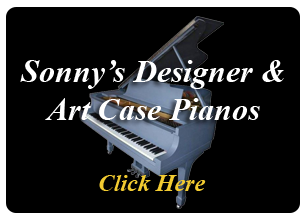 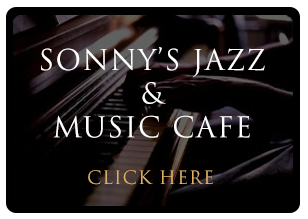 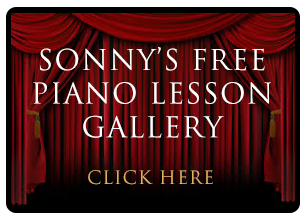 Art Case Steinways by Sonnys Pianos | Sonnys Piano TV | (SOLD)!!! 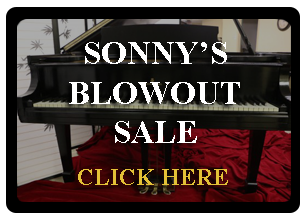 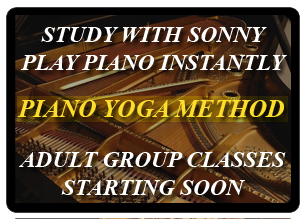 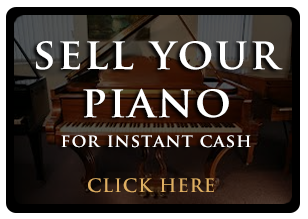 Steinway M 1975 Ebony Black (VIDEO) Grand Piano. 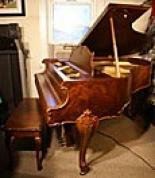 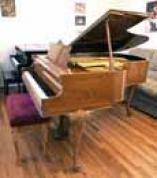 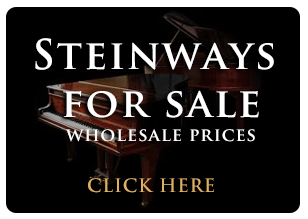 All original Steinway Factory finish and parts!